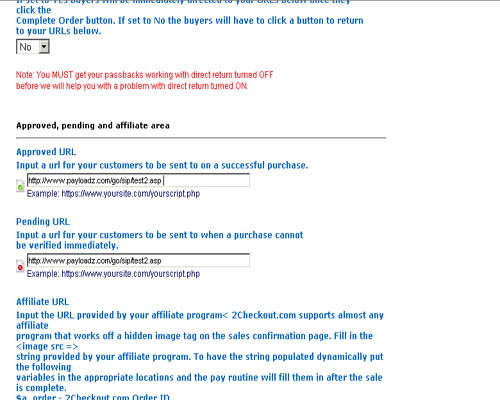 To create your 2CO Account, you must first have to go to the site https://www.2checkout.com/2co/signup.Here, you will find the screen as shown below. 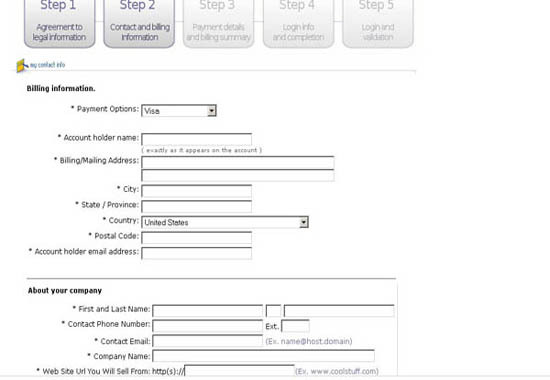 Here, you have to fill up the form and proceed to the next step. The next screen will be like this. 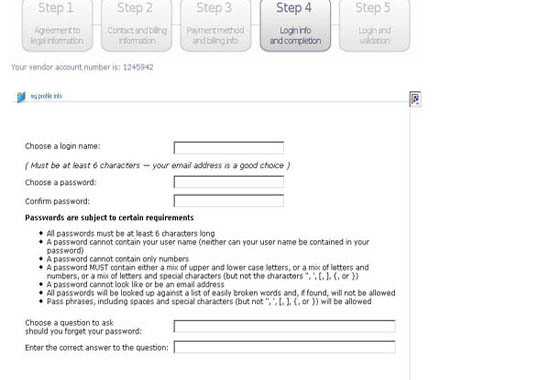 Here you make your username and password as asked. Put your secret question there in case of forgetting the password. 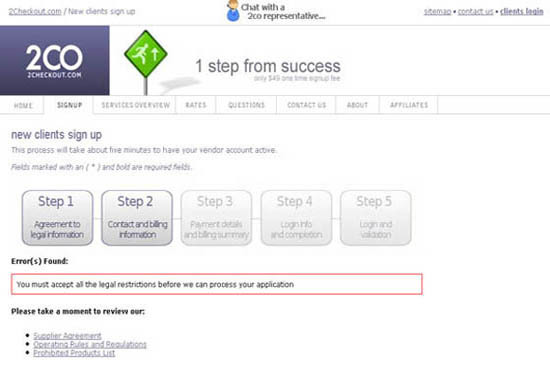 For managing your account you can log in into your account. For this please go to the link http://www.2checkout.com/2co/login. 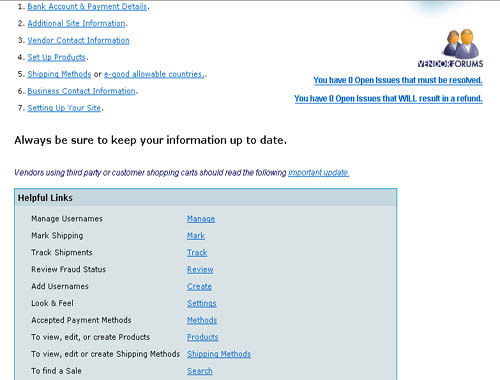 Here you can manage your account viewing all options for your buyers for their invoice formats, help, messages etc. 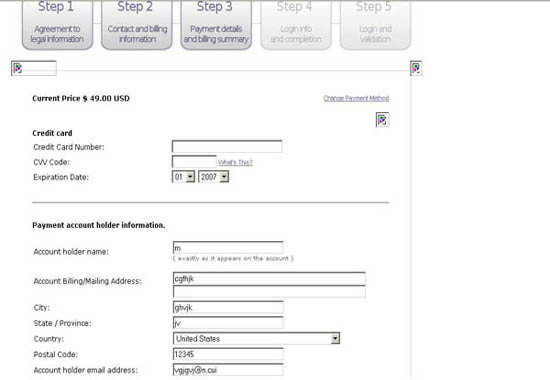 After login your account, Please set up some changes there in your account page. To do this, Please follow the instructions below. 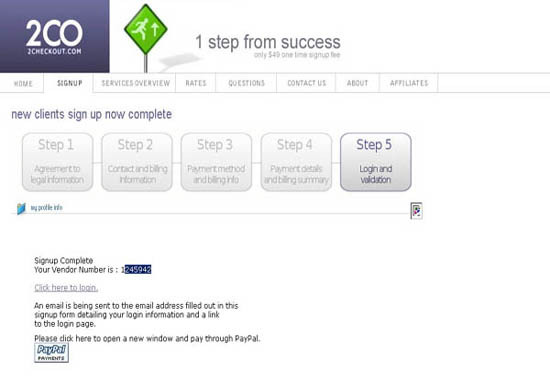 Here you will get two options as Approved URL and Pending URL. These 2 URLs are for telling the buyer to return the page mentioned in this field in either of the case approved or pending. 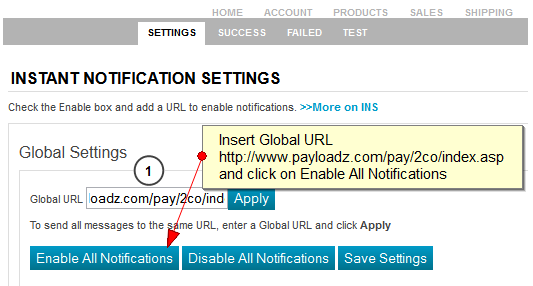 Enter Global URL: http://www.payloadz.com/pay/2co/index.asp in the text box and click on apply button. After then save the page and log out your account.